Book a family package in the hotel and receive 15% off! Just select a package below. 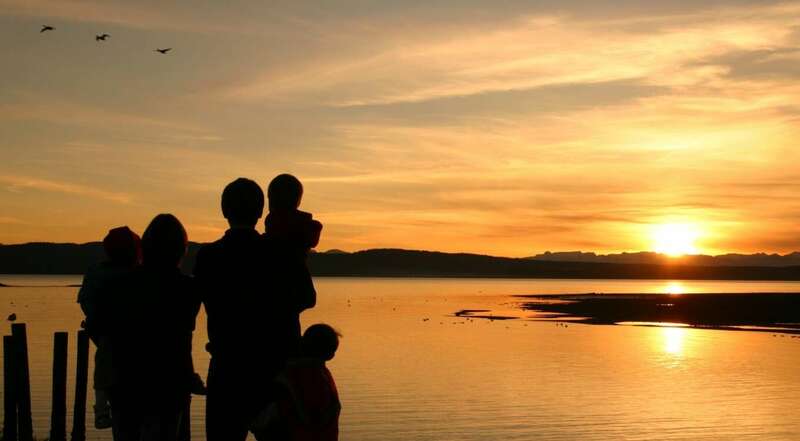 Looking for family hotel offers in Galway? Delphi Resort is the perfect family destination with a range of accommodation, free morning kids club throughout the holiday periods and a range of family friendly activities on offer. Choose between a family room or suite in the resort’s 4 star family friendly hotel, or dorm style accommodation in the resort’s onsite hostel. Each family package comes with a range of extras..
Book early and save money on extras and accommodation rates for the holiday seasons! Great selection of family hotels breaks and family deals on offer. FROM €408 IN THE HOTEL – Up to 15% Off! FROM €349 IN THE HOSTEL – Save up to €240! 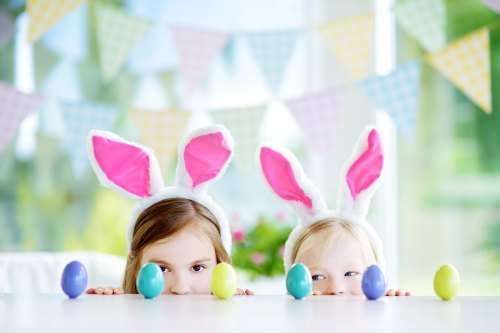 Experience a family Easter break in Galway at Delphi Resort! 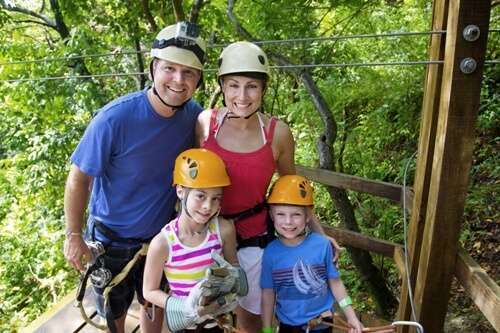 With fun-filled Easter-themed activities planned, it’s a great time of year to get away with the family. Check out our great value Easter family packages below. FROM €467 IN THE HOTEL – Up to 15% Off! 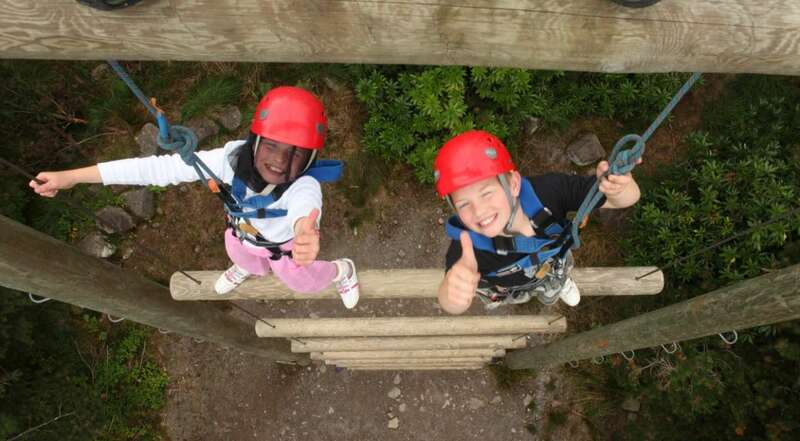 Enjoy Summertime the Delphi way by making magical memories in Ireland’s great outdoors! Check out our great value Summer family deals below. FROM €399 IN THE HOTEL – Up to 15% Off! 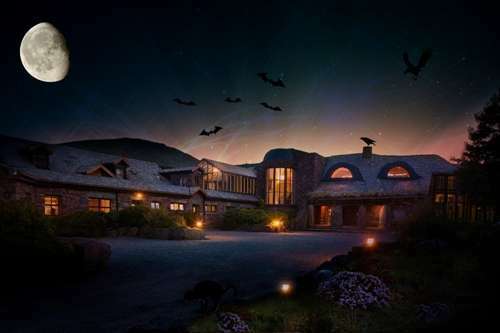 Experience a spook-tacular family Halloween break in Galway at Delphi Resort! Halloween week at the resort includes a fun-filled line up of Halloween-themed activities and more. Join us at Halloween… if you dare! 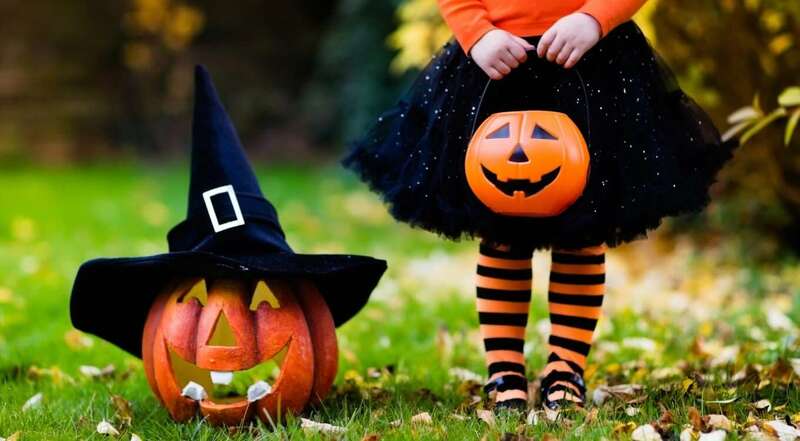 Check out our great value Halloween family deals below. Explore our Halloween page for what’s happening this year! person under 18 years. Extra children may be added on to your booking for an additional price. Room each evening. Please note that the movies are unsupervised. recommended in order to avail of these rates. 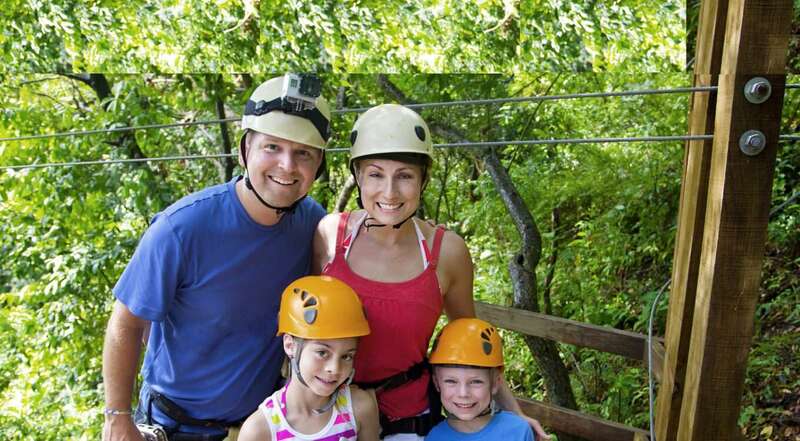 -Some packages include family activities and meals which must be booked in advance of arrival to the resort.